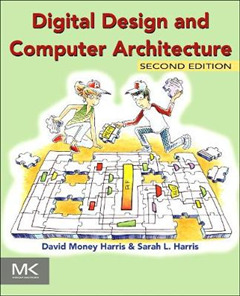 Digital Design and Computer Architecture, Second Edition, takes a unique and modern approach to digital design, introducing the reader to the fundamentals of digital logic and then showing step by step how to build a MIPS microprocessor in both Verilog and VHDL. This new edition combines an engaging and humorous writing style with an updated and hands-on approach to digital design. It presents new content on I/O systems in the context of general purpose processors found in a PC as well as microcontrollers found almost everywhere. 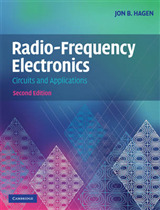 Beginning with digital logic gates and progressing to the design of combinational and sequential circuits, the book uses these fundamental building blocks as the basis for the design of an actual MIPS processor. 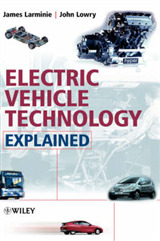 It provides practical examples of how to interface with peripherals using RS232, SPI, motor control, interrupts, wireless, and analog-to-digital conversion. SystemVerilog and VHDL are integrated throughout the text in examples illustrating the methods and techniques for CAD-based circuit design. 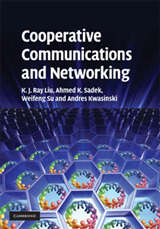 There are also additional exercises and new examples of parallel and advanced architectures, practical I/O applications, embedded systems, and heterogeneous computing, plus a new appendix on C programming to strengthen the connection between programming and processor architecture. 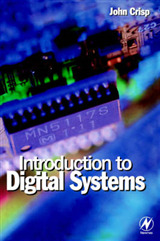 This new edition will appeal to professional computer engineers and to students taking a course that combines digital logic and computer architecture.